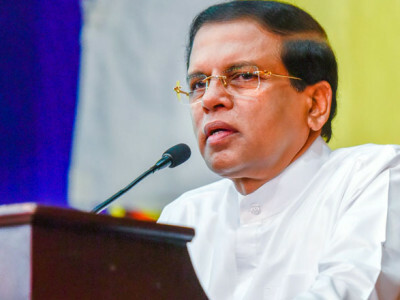 (COLOMBO, LANKAPUVATH) –The United Kingdom (UK) wants Sri Lanka to deliver on the commitments it made to the UN Human Rights Council (UNHRC) in Geneva. 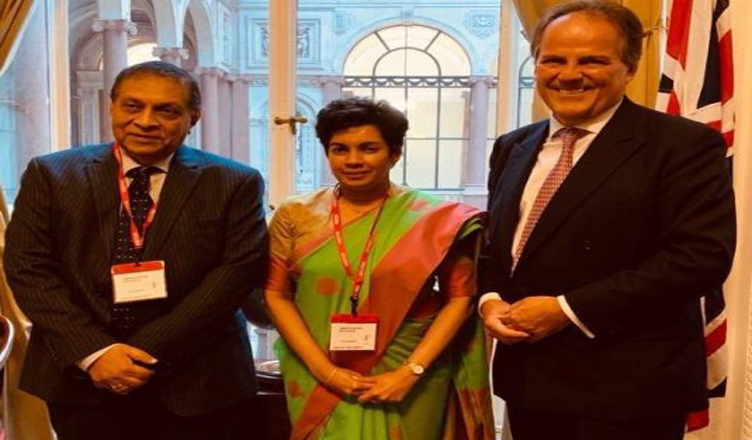 UK Minister of State for Asia and the Pacific at the UK Foreign Office, Mark Field, said he had raised this issue with Speaker Karu Jayasuriya at a meeting in London. 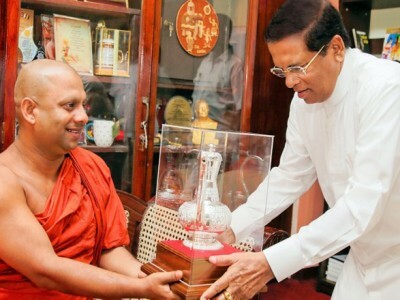 “I welcomed the Sri Lankan Speaker Hon Karu Jayasuriya to London today. 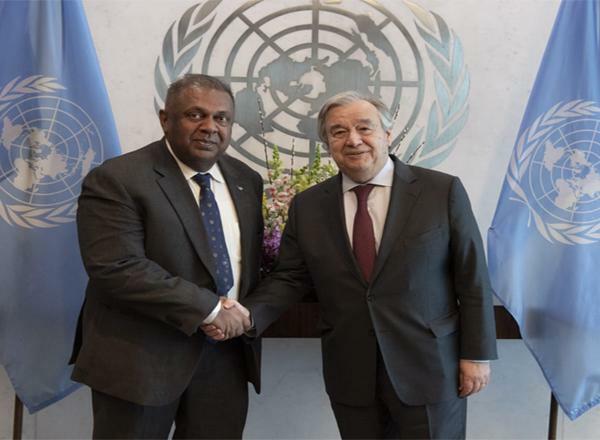 We had a useful discussion about the recent political situation in Sri Lanka and I encouraged his continued support for Sri Lanka’s delivery of commitments it made to the UNHCR through resolutions 30/1 & 34/1,” Mark Field tweeted. Sri Lanka’s High Commissioner to the UK Manisha Gunasekera also attended the meeting.